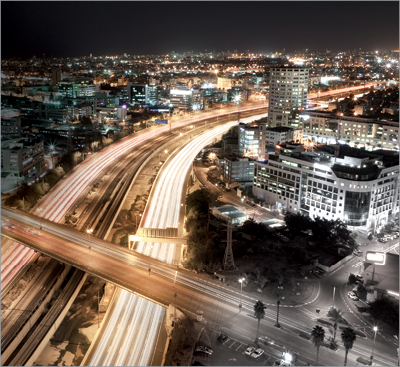 Using our innovative solutions for traffic management products we have taken a leading position on the international market. We offer you high quality products: from safety lamps, safety beacons and safety barriers through to LED variable message signs. Beyond this you will also benefit from the know-how we have built up over decades on technology and regulations. As a supplier of safety-relevant products we are aware of our responsibility. 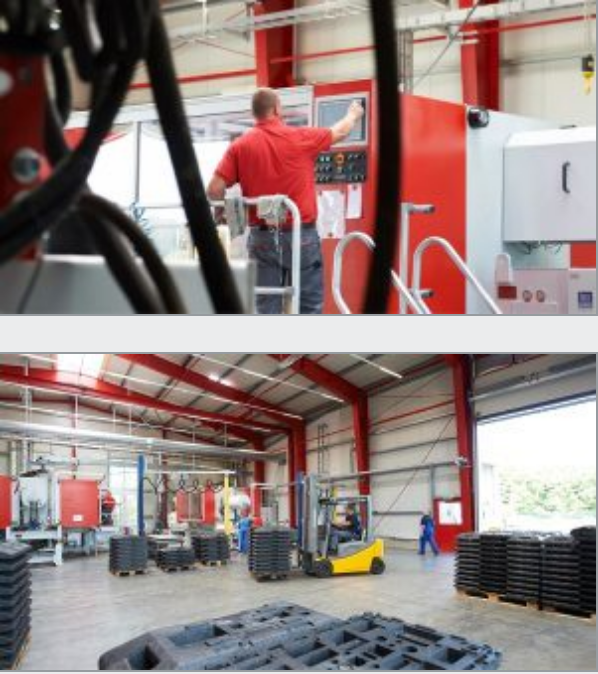 That is why the highest levels of quality and precision are included in our standards. Mobile traffic management presents many challenges for all participants. The Nissen Group bundles its know-how and competences in order to fulfil the different tasks. Profit from the integrated solutions of a central partner. Nistech develops mobile protective devices in order to secure workplaces on two-lane roads and motorways. Produced in accordance with the high Nissen standard, these structures must pass the strictest tests and examination and persuade customers with numerous, innovative details. The NissenPlast company is also part of the Nissen Group. It produces the high-quality plastic parts for road safety. The steel elements in products developed by Nissen also come from their own production facility. The British transport sector differs from the valid standards in continental Europe in many details. Nissen UK Limited was established in London in 2005 in order to be able to react to this in an optimum manner. Managing Director Ilyas Sharif is also Chairman of the Retroreflective Equipment Manufacturer’s Association (REMA). 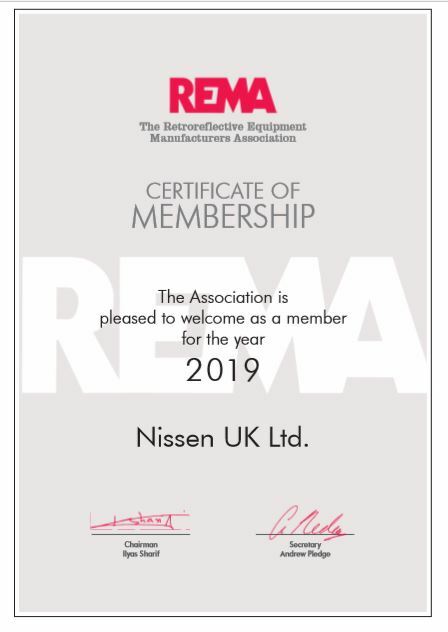 Nissen UK is also a member of the International Road Federation and local federations such as UK Roads and the Association for Road Traffic Safety and Management (ARTSM). Our branch in Poland, which was established in 2004, is located in Stettin, barely ten kilometres from the German border. This strategically advantageous site for a company that is part of IRF ensures the optimum availability on the Polish market of the developments that we produce in Germany. David Kakowski and his team of five are available at all times to provide personal advice and efficient service. Nissen has been represented in Switzerland since 2004 with its branch in the Canton of Bern. 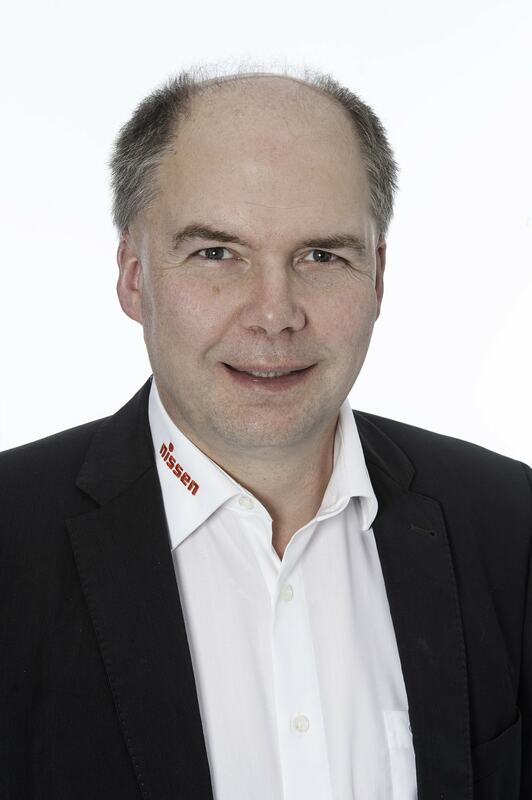 The company, represented in the International Road Federation, is led by the Managing Director Jean-Marc Sciboz. Together with his experienced member of staff he ensures the distribution of our entire range of products, including quality products that are produced especially for the Swiss market. Nissen Benelux was established in 1993 in order to ensure comprehensive coverage of our customers and partners in Belgium, the Netherlands and Luxembourg. 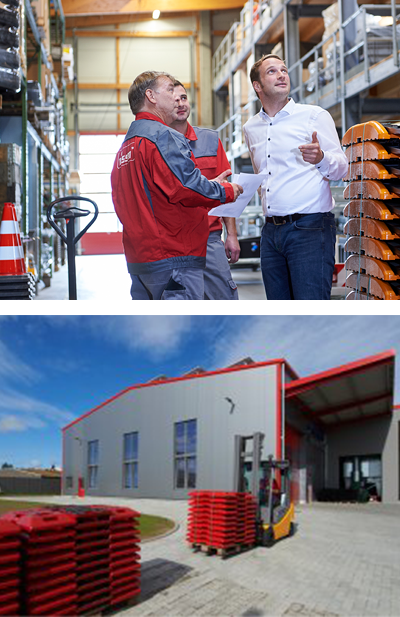 The first foreign branch of Nissen is situated in the central location of Evergem, is managed by Stefan de Craecker and has been a member of the International Road Federation since its establishment. The latest Nissen branch is located in Victoria, Spain. Managing Director Ibon González de Audicana is the competent contact person for our customers and distribution partners in Spain and Portugal and is supported by one experienced member of staff. The service partner Nissat is associated with this company, which is represented in the International Road Federation. Nissen is one of the leading suppliers of solutions for mobile road safety in the world. The foundation for this was laid over 100 years ago. In 1914 the company’s founder Adolf Nissen began to develop ignition systems for cars and registered patents for this in several countries. In the middle of the 1950s Nissen Elektrobau GmbH entered the traffic management industry. The breakthrough came with the development of the first electric warning lamp. Further innovations such as control devices for automatic systems, confirmed the reputation of the company as a pacesetter for progress. Nissen expanded over the next decades – both on their original site and with branches opening in England, Switzerland and other countries. Nissen not only drove the development of innovative technologies like LED in road safety but also played a significant role in the unification of road safety regulations. Thus its name stands like no other for pioneering solutions and comprehensive know-how in traffic management around the world. Our quality management is certificated to DIN EN ISO 9001and our environmental management since 2014 according to DIN EN ISO 14001. Certified in accordance with AEO-C since 2011, Nissen offers simplified customs clearance and all the benefits of a reliable, secure and trustworthy business partner. A storage and logistics centre including production with over 4200 sqm was built in factory II, Tönning in 2009. This building project was co-financed by the European Union and the European regional development fund (ERDF). REMA is the trade association for manufacturers of retroreflective traffic safety products. The Products provide visual information, day and night, for both permanent and temporary traffic needs. Founded more than 30 years ago it is the co-ordinated voice for companies involved in the ever-changing traffic safety industry. The Association has regular and ongoing contact with government (DfT and HA), standards organisations (BSI and CEN), Enforcers (Police), Users (Highways Authorities and Public Utilities). Ilyas Sharif of Nissen is the deputy chair for the WG3 working committee for European Norms on Variable Message Signs. UK Roads is an independent company dedicated to encouraging a better understanding of the current standards, advice and issues relating to the provision and maintenance of features on our roads. Our purpose is to facilitate better practices in the design and use of highways infrastructure by: managing a family of websites that are run by practising engineers; and delivering specialised events designed to help engineers experience the operation of products in safe, off-highway environments. Initially created in the summer of 2008, BatteryBack has now established over 18,000 battery collection points, a figure that is growing rapidly by the day. The BatteryBack network of collection points has benefits for everyone: As a member of BatteryBack, Nissen could arrange a free collection of batteries for all its customers. The International Road Federation is a full-service membership organization founded in Washington, DC in 1948. In 1964, the IRF opened a program center in Geneva, Switzerland. The International Road Federation is a non-governmental, not-for-profit organization with the mission to encourage and promote development and maintenance of better, safer and more sustainable roads and road networks around the world. Working together with its members and associates, the IRF promotes social and economic benefits that flow from well-planned and environmentally sound road transport networks and advocates for technological solutions and management practices that provide maximum economic and social returns from national road investments.